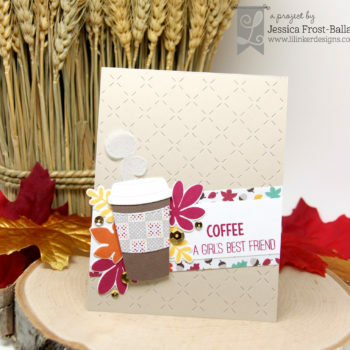 Spring Coffee Lovers Blog Hop + a giveaway! 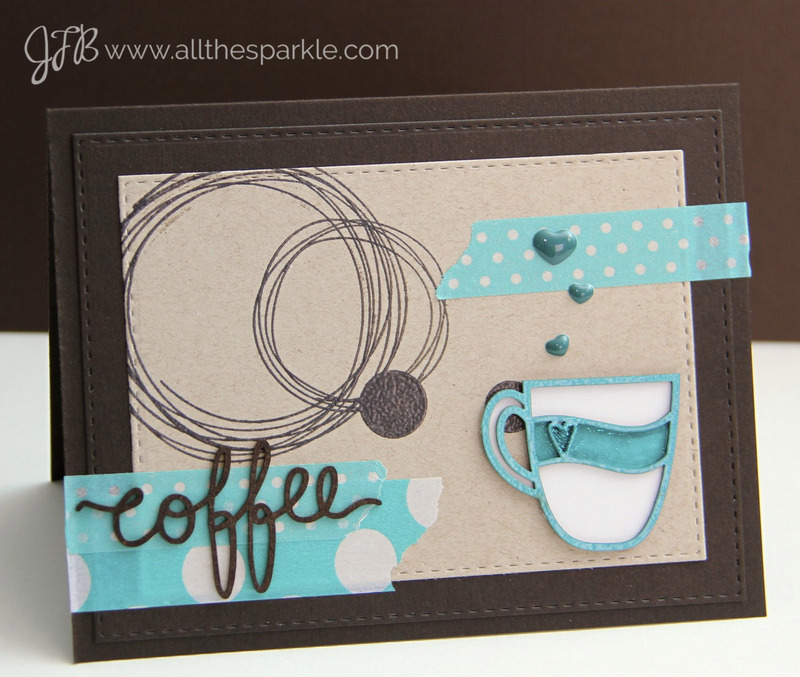 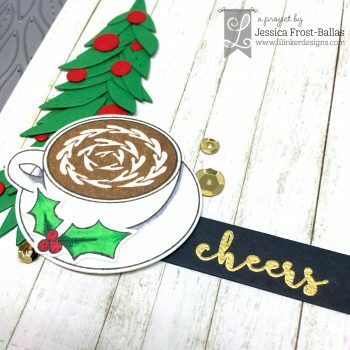 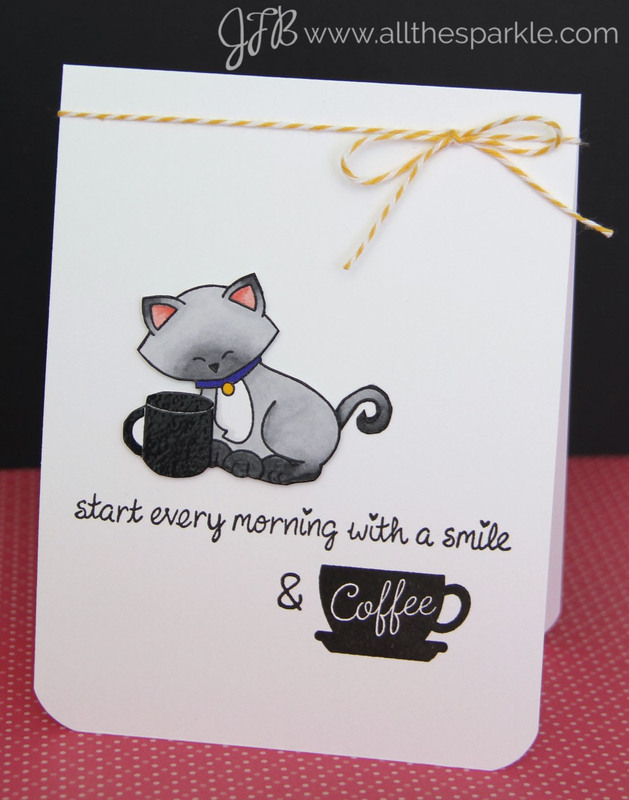 Final day of the Spring Coffee Lovers Blog Hop and a GIVEAWAY! 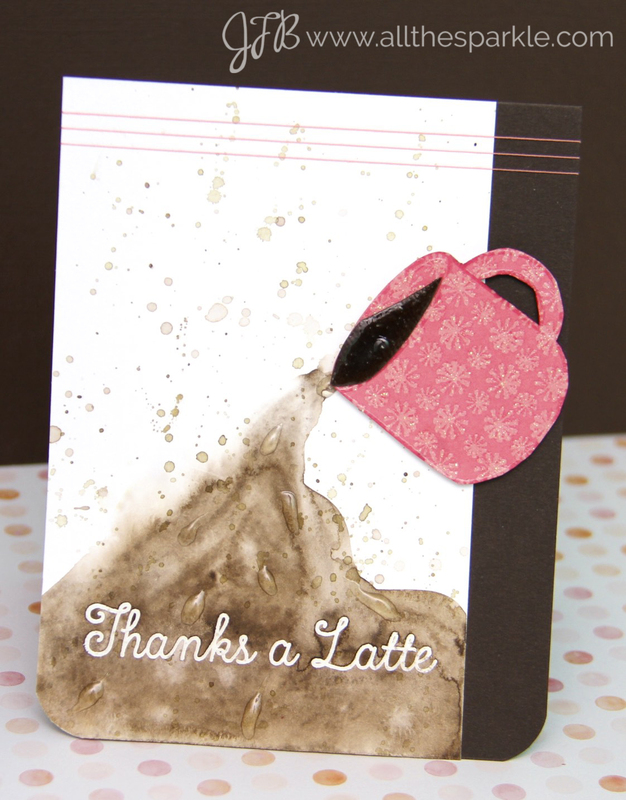 Spring Coffee Lovers Blog Hop (day 7) and a GIVEAWAY! 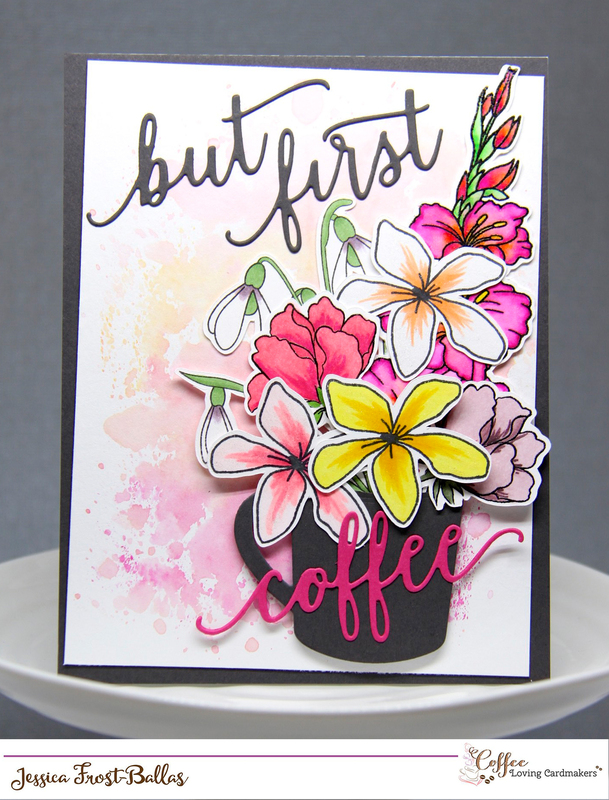 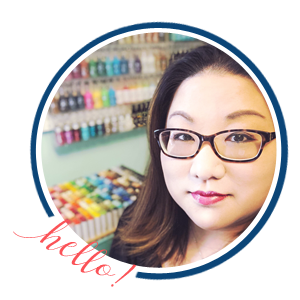 Spring Coffee Lovers Blog Hop (day 6) and 2 GIVEAWAYS!